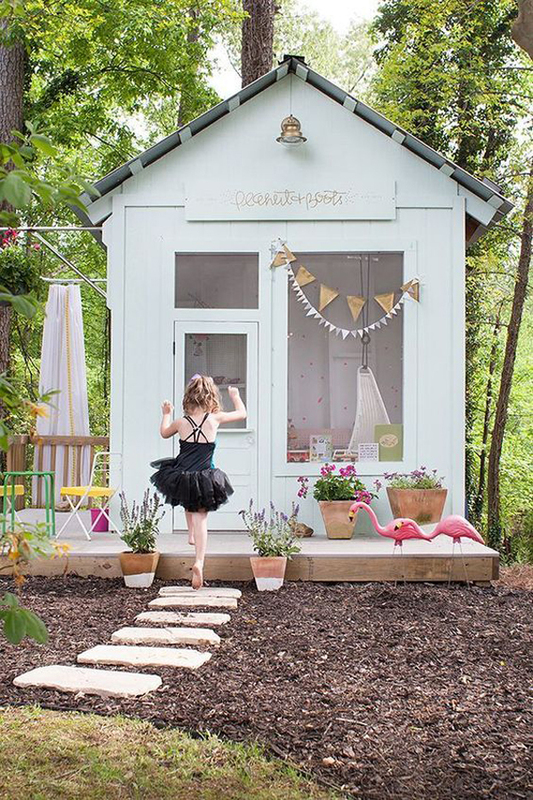 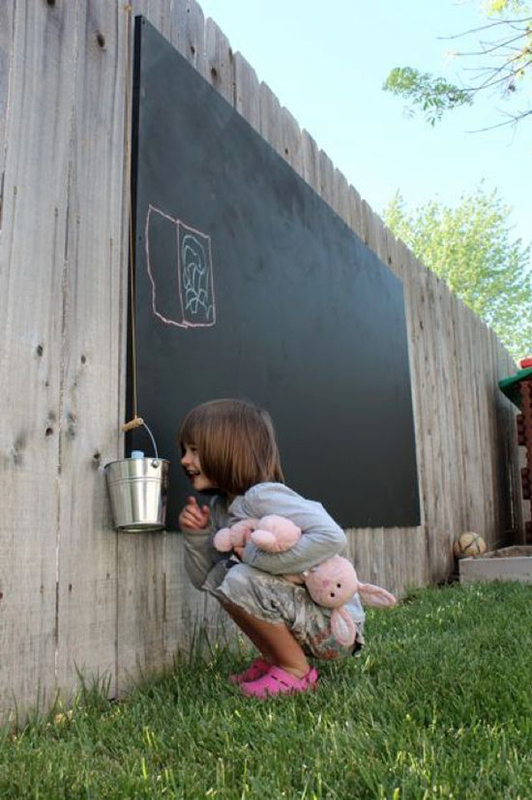 Kids usually prefer playing outdoors rather than having to keep quiet inside the house, besides the many fun things they can get, playing outside also gives them an inspiring experience. 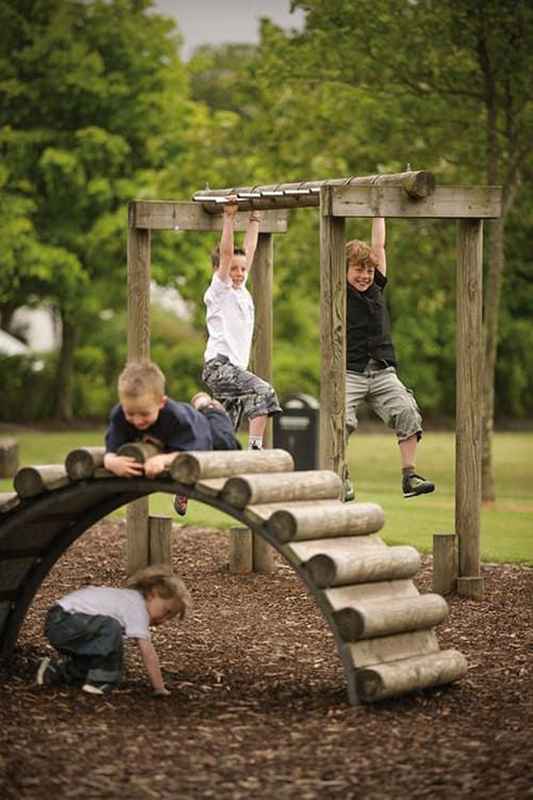 For this reason, you need to build a playground that is safe to play. 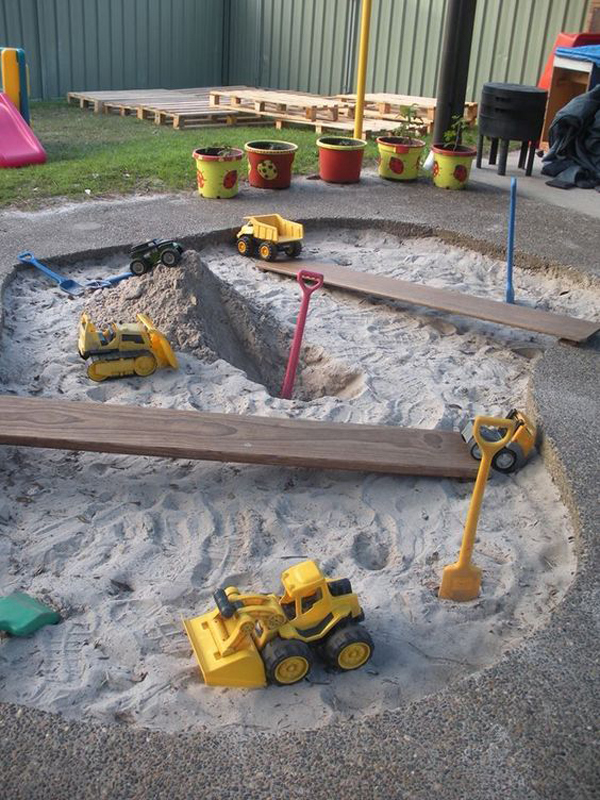 In addition to the many benefits it brings, the playground will train their imagination and learn life skills. 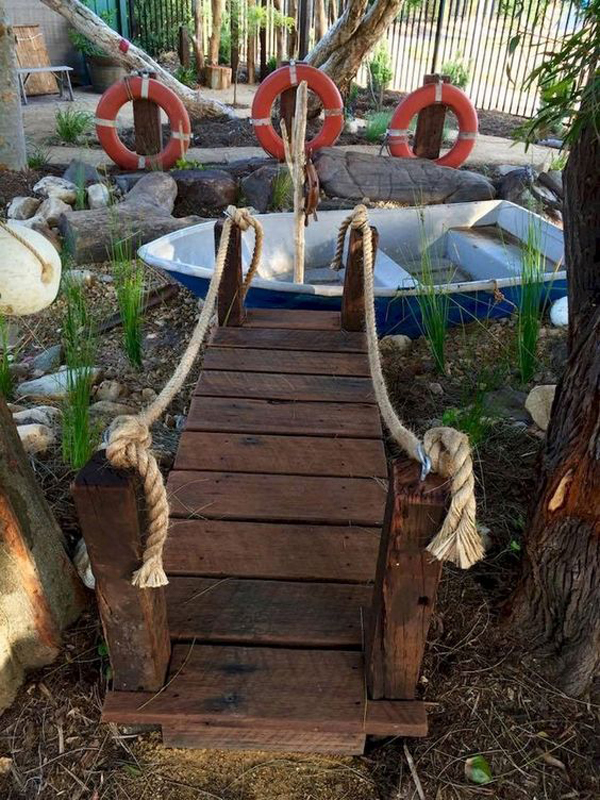 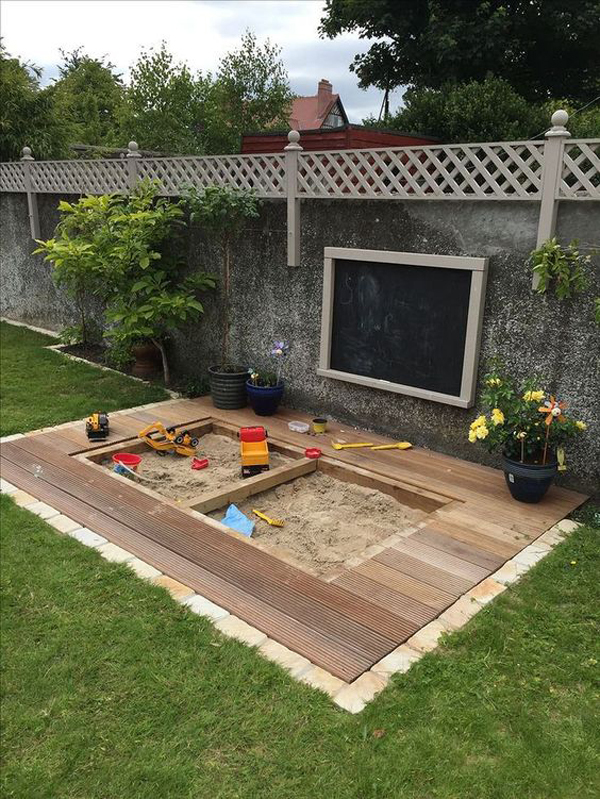 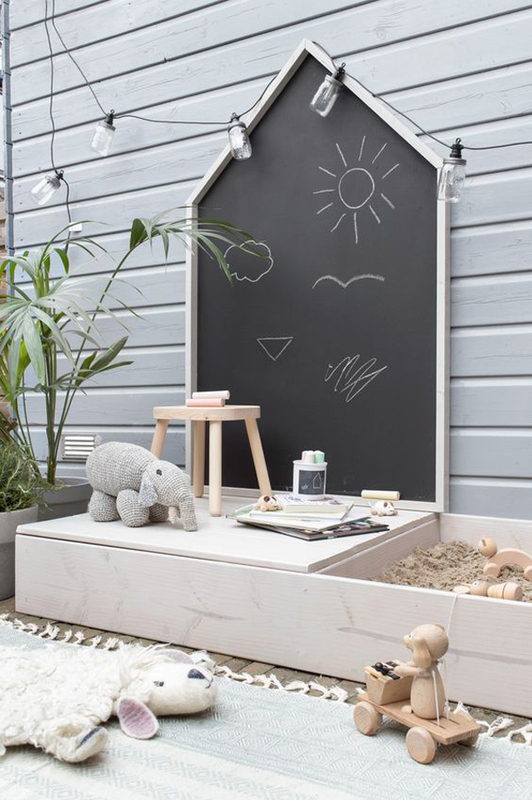 Making an actual playground is not difficult, the most important thing is that you have to consider the function and safety of the play area so that it can be suitable for your child’s age. 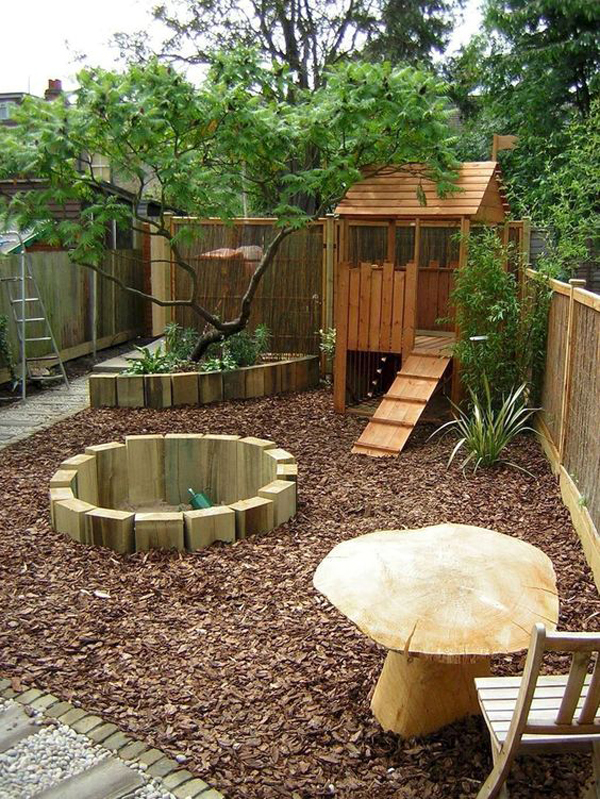 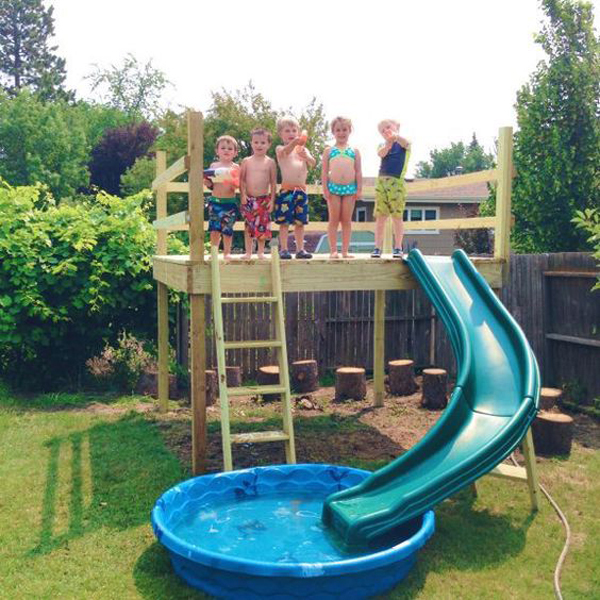 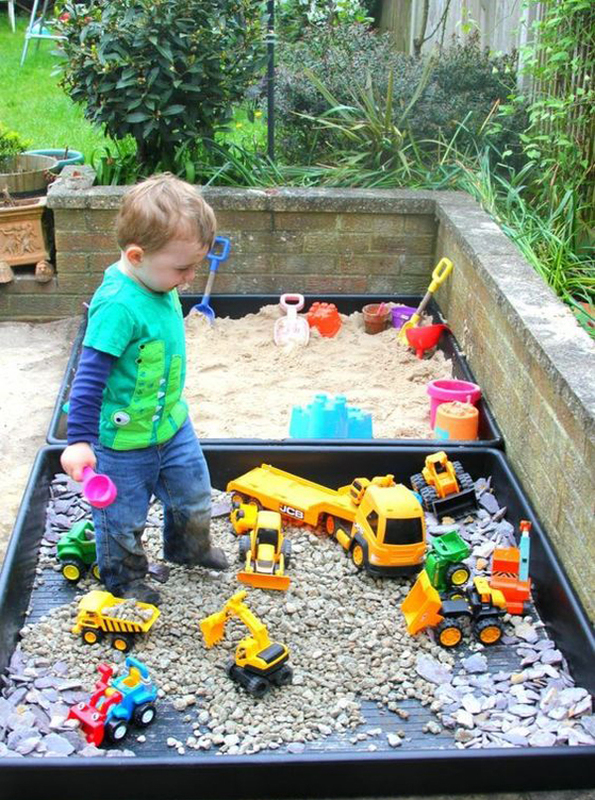 Invite your children to plan a playground that is right and in accordance with what they want. 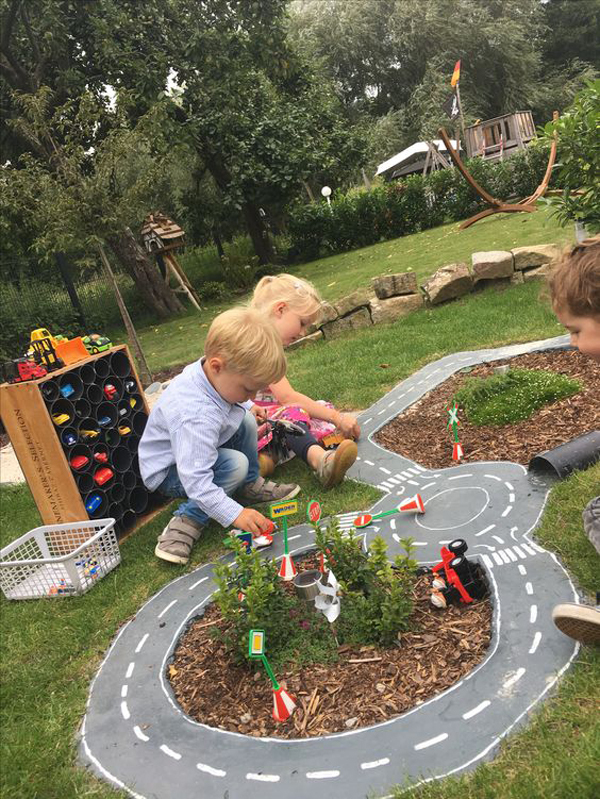 So, spending time and communicating with children will be very helpful in making decisions so that in the future children will not be disappointed and happy with their playground. 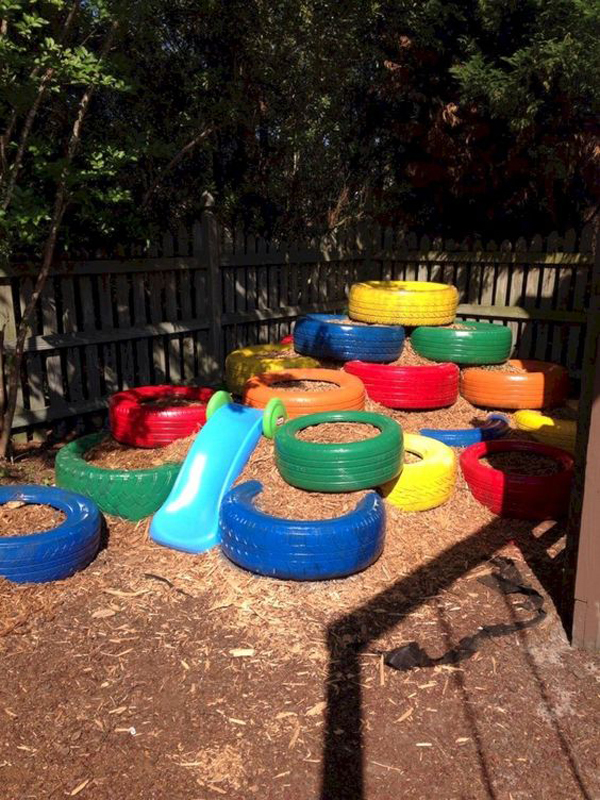 Today I want to share playground ideas with so many options and different designs, the goal that you can choose the one that’s best for your kids. 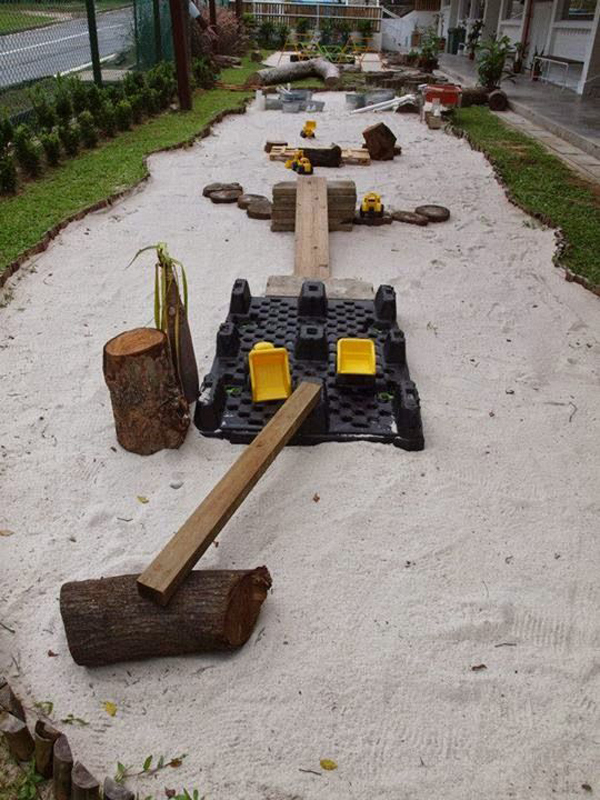 Not all playground ideas have to be done by you, you also need to invite children to plan their own playground to match what they want. 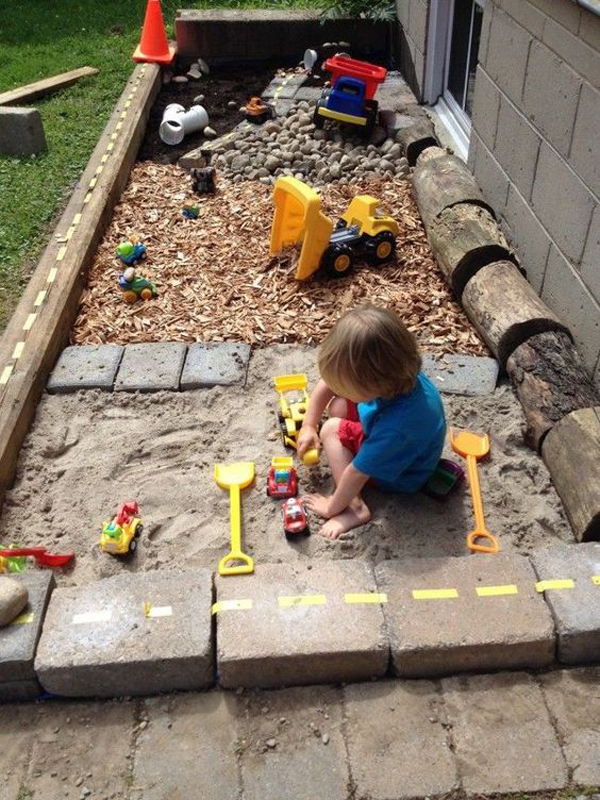 Let them make their own about how the equipment plays and their imagination can be realized. 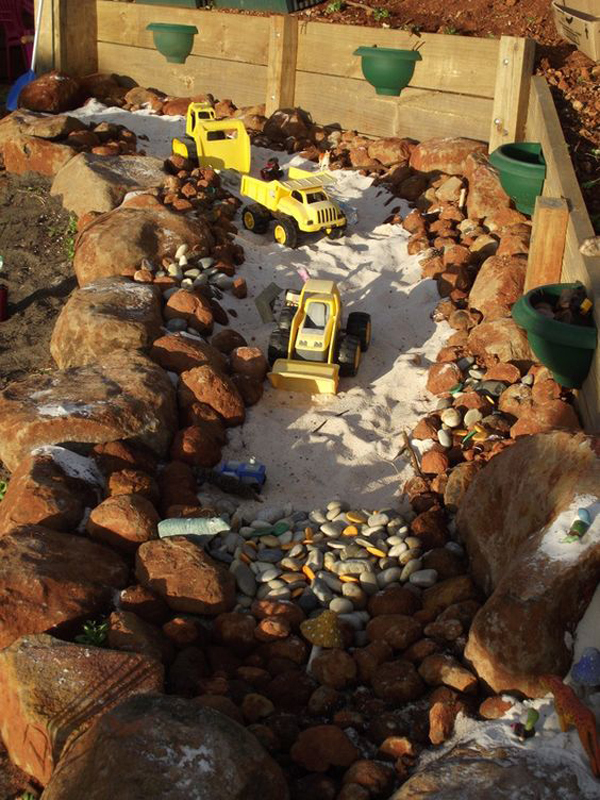 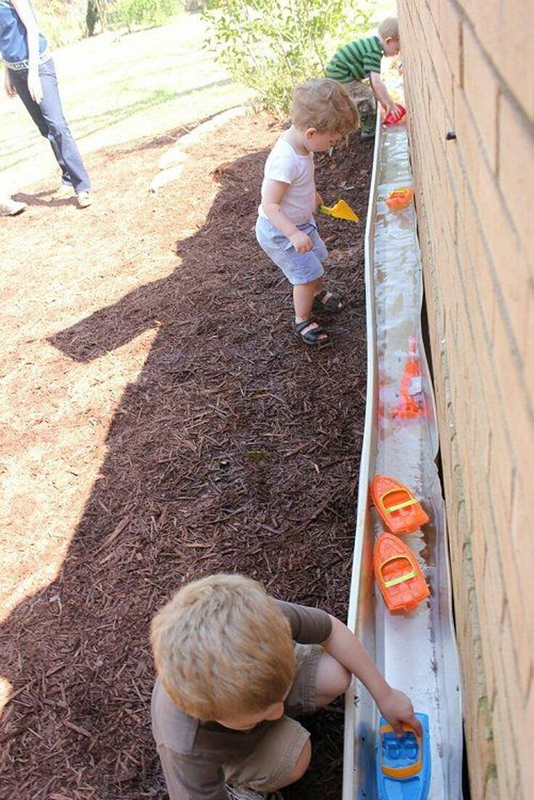 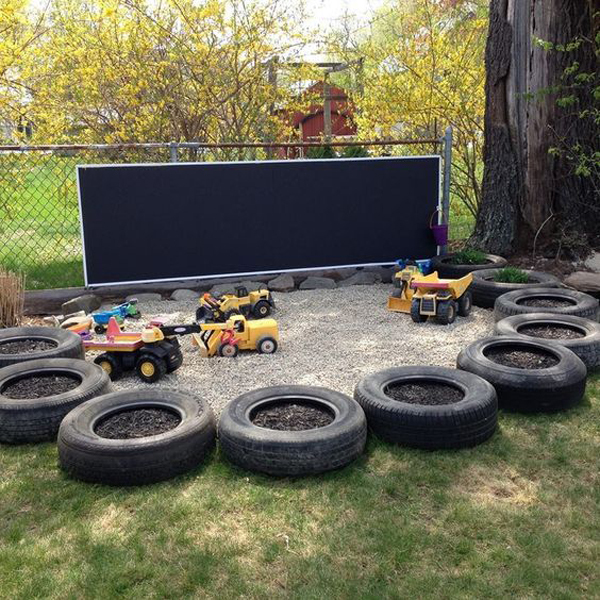 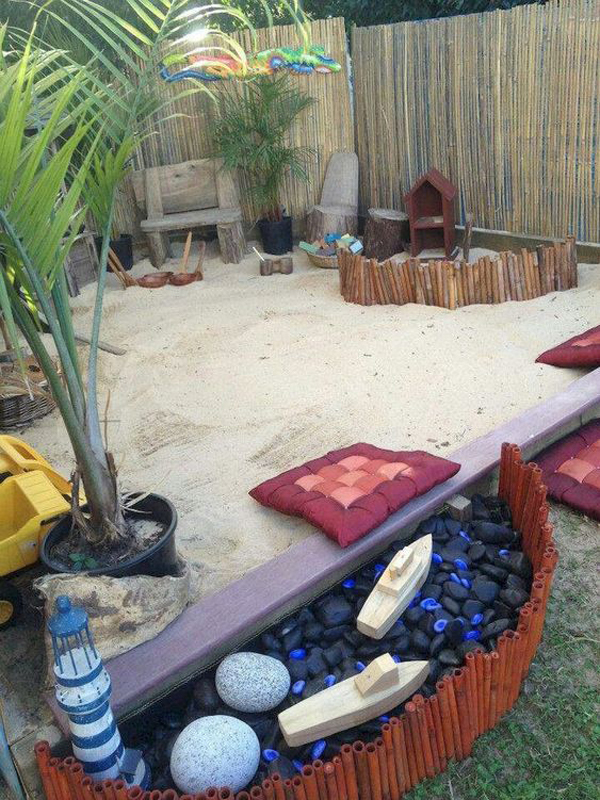 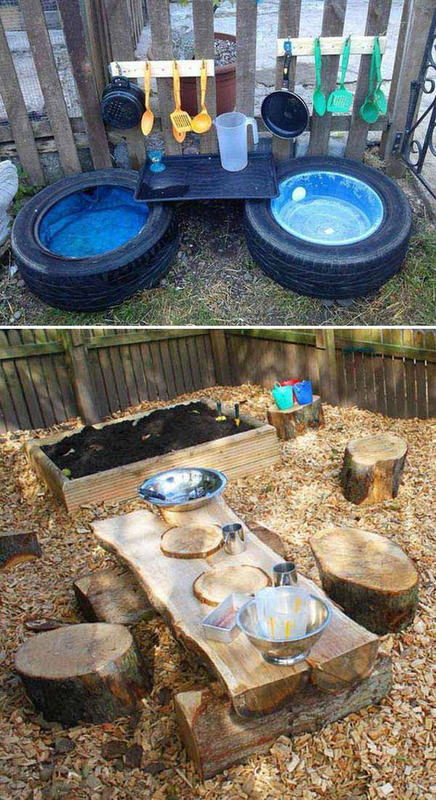 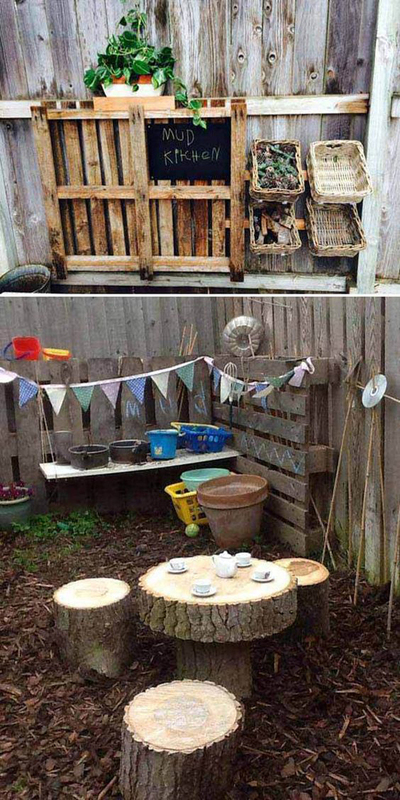 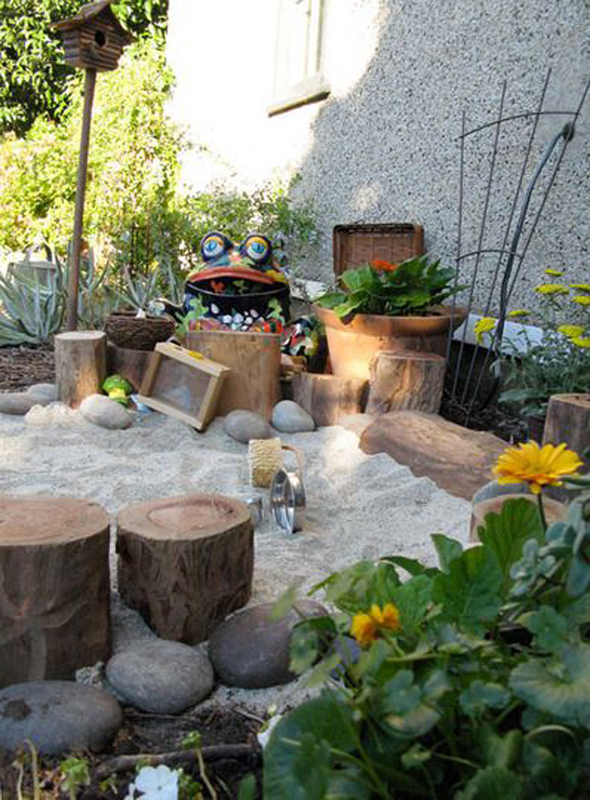 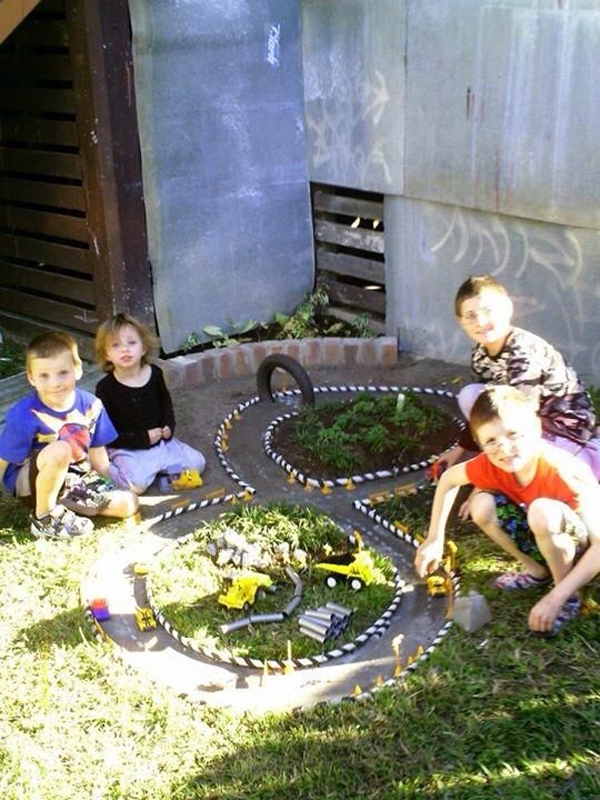 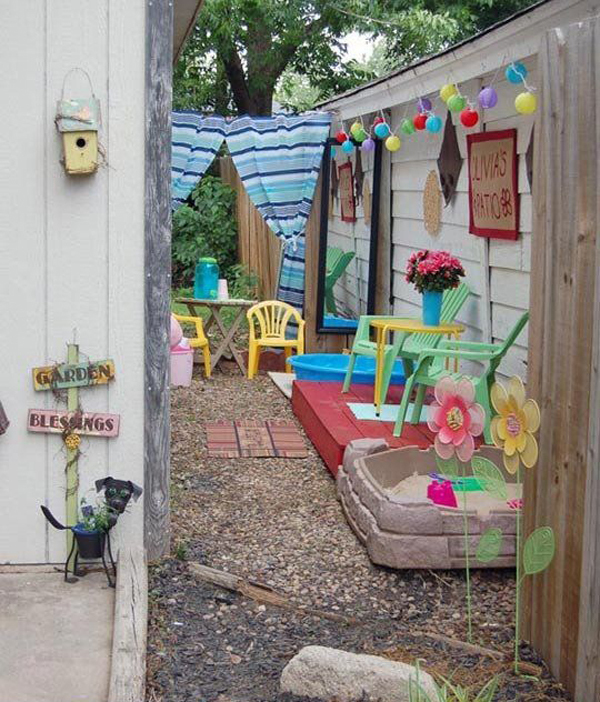 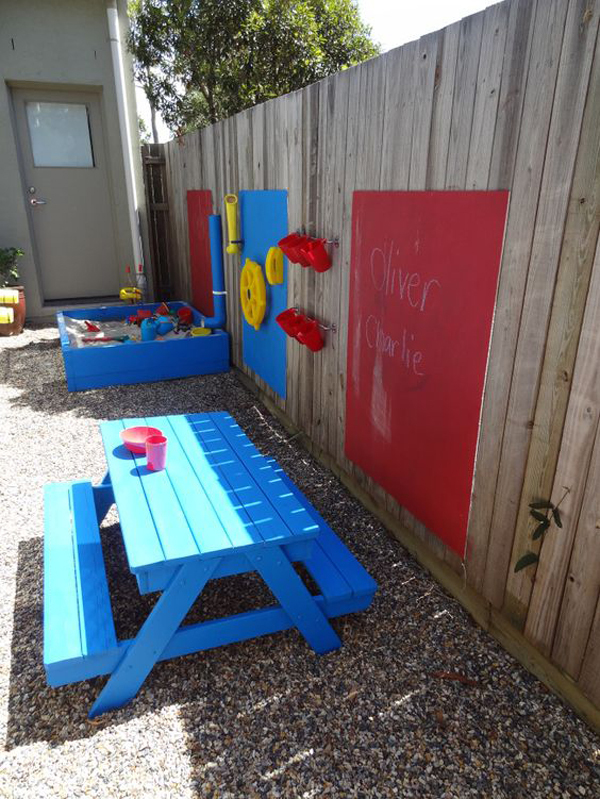 This is not only to train kids creativity, but to teach them to respect and maintain the outdoor play space they have.